Where does the Bible say that we are justified by faith alone? Is it not true that the only time this doctrine is presented is in the second chapter of James, and it is preceded by a negation? Further, when Paul says that it is our faith that justifies us, is it not true that he is referring to a lifetime of obedient faith as opposed to a particular moment in time? Accordingly, justification would be wrought by a lifetime of obedient faith. In The God Who Justifies by Doctor James White, these questions are stringently and thoroughly answered. Doctor White emphatically repudiated any conception of justification by works or obedience as anti-Pauline. Doctor White carefully steers the reader through the book of Romans and other relevant texts to demonstrate that Paul explicitly taught the doctrine of justification by faith alone, such that no objective reader could deny it. He begins by explaining the doctrine of justification by faith alone. It is helpful to any discussion to thoroughly explain your terms and what you mean by a particular doctrine. When people hear the term justification by faith alone, a caricature that misguided ministers have represented may come to their mind. Before plunging into the discussion of the relevant text and providing an apologetic for justification by faith alone, Doctor White spent several chapters expounding upon the doctrine as represented in Reformed Theology. Therefore The God Who Justifies by Doctor James White helpfully disabused the audience of any mischaracterization they might have of what this doctrine is. After all, if we enter into a discussion, we need to ensure that we clarify our terms lest confusion abounds. The exegesis of Romans 3-5. Doctor White’s masterful use of the Greek language and application of relevant scholarly sources shuts down any clamor that accuses Protestant theology of abusing the book of Romans. Doctor White has mastered the language, propositional content and literary context of this tremendous book. Interacting with objections from theologians dissenting from Pauline theology, Doctor White demonstrated that it can truly be said that justification is by faith alone. For God justifies the ungodly (Romans 4:5). If God justifies the ungodly, says Doctor White, no room is left for meritorious deeds or a lifetime of obedient faith. In The God Who Justifies by Doctor James White, it is revealed that the ungodly man must turn to God with the empty hand of faith alone to receive the free gift of justification. Paul’s passion for justification by faith alone in Galatians. I recently critiqued a Pelagian who said that God does not really care about soteriology. Our beliefs about justification do not matter. Doctor White’s exposition of the book of Galatians sets fire to that attack upon the gospel as Paul’s fiery passion for the gospel is exposed. For Paul cries out of those who add to the gospel, “O foolish Galatians! Who has bewitched you?” (Galatians 3:1). “You have been severed from Christ, you who are seeking to be justified by law; you have fallen from grace.” (Galatians 5:4). Of course, Paul was not necessarily opposed to circumcision as a practice (Acts 16:3), but he was concerned when it was added to the gospel. He went so far as to say that if one undergoes circumcision thinking that it justifies them, Christ is of no value to you (Galatians 5:2). Doctor White has undertaken this same passion for the gospel and charges it against the contemporary man who adds anything to the gospel that Christ is of no value to them. The God Who Justifies by Doctor James White is not only a scholarly treatise of justification by faith alone, but also a zealous plea to a Christendom that is drowning in false gospels. Doctor White interacts with common objections A systematic treatment of justification by faith alone would be incomplete without interacting with the book of James. That is not because it is a text that is relevant to justification before God, but rather because people often misuse this text in this way. 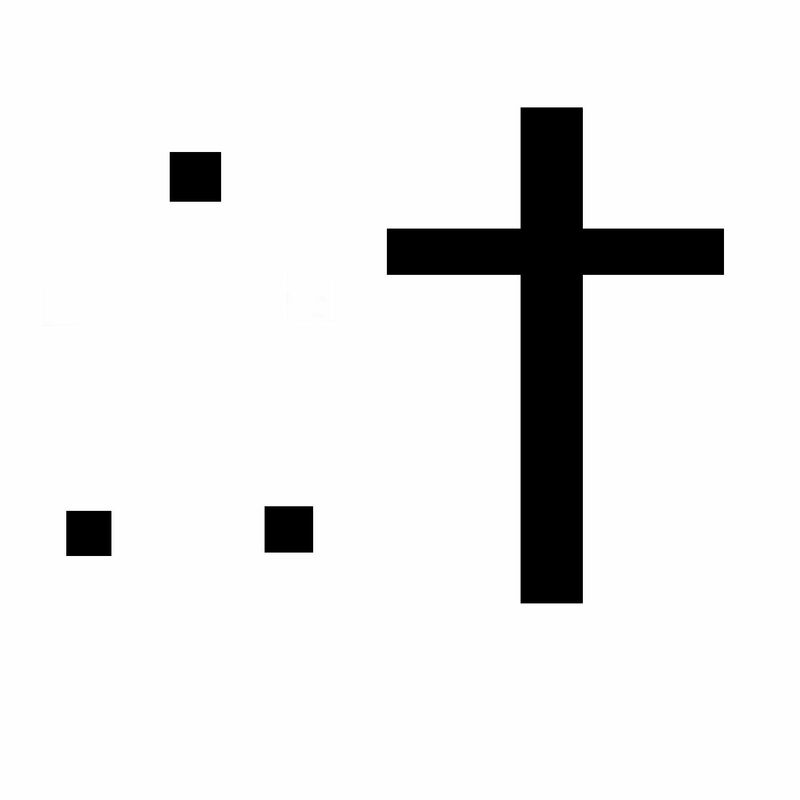 Doctor White pointed out that while James used similar language to Paul, the context determines the meaning of the language that he used. When James spoke of a “dead faith,” he was referring to mental assent, not salvific trust in Christ. When James said that Abraham was justified by his works, the justification to which he was referring was not a judicial righteousness before God. It was an outward vindication. His faith was demonstrated. It was proven. The God Who Justifies by Doctor James White elucidates the context of these challenging passages and reveals that James was not contradicting the Pauline doctrine of justification by faith alone. The God Who Justifies by Doctor James White This was the best defense of Paul’s doctrine of justification by faith alone that I have ever read. Doctor White usefully directed his readers to relevant scholarly commentaries and employed his expertise in Koine Greek. He did so without overwhelming the reader in prestigious jargon. 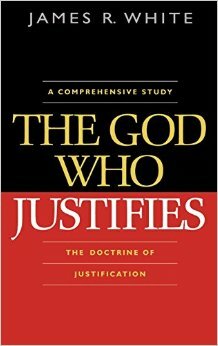 The God Who Justifies by Doctor James White is a thorough, scholarly, readable, and necessary treatment of essential theology. I recommend it without reserve, for we live in an era where the attacks on the gospel are even more severe than that which Paul combatted in his letter to the church in Galatia.